2014 is shaping up to be wonderful year for games, at least the ones that I am interested in. The indie scene is looking fresh, and more mainstream titles are stepping it up as well. With games like Titanfall seeking to take a new look at the FPS genre, and with everyone wondering if Destiny will live up to its high expectations, it’s shaping to be, at the very least, an interesting year. Do be warned though, this list is not meant to compile the most anticipated games of 2014, it is to share my most anticipated games. This means that Titanfall, for example, will not be making my list despite all the hype and excitement surrounding it (not to say it doesn’t look quite sweet). If you’d like to read about what games I’m pumped for, and perhaps find a few new games to get excited about yourself, please read on! 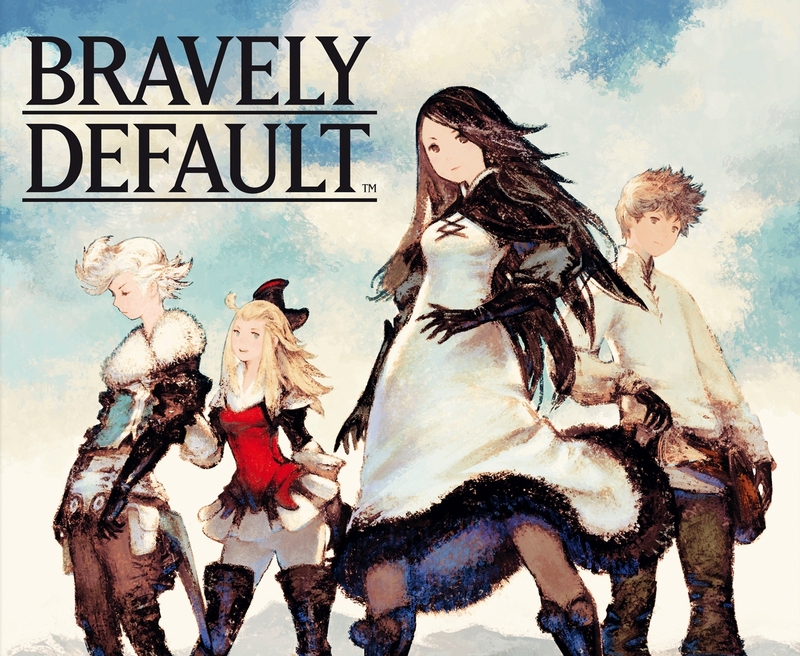 I am a real sucker for JRPGs, and despite the way I feel Square-Enix has dragged my feelings through the dirt lately in regards to main series Final Fantasy titles, Bravely Default has a guaranteed spot in my game collection. Bravely Default bears striking similarity to Final Fantasy: 4 Heroes of Light, a Nintendo DS game that surprised most who played it with its retro RPG charm, difficulty level, and unexpected quality. My assumption is that Bravely Default’s more in-depth plot and likely greater character development will bring it a step above 4 Heroes. The game revolves around four characters who each have their own story that needs to be resolved, and of course you can expect some predictable (but always welcome) “save the world” action as well. Top it off with Art Director Akihiko Yoshida, the man who brought us the signature style of Final Fantasy Tactics, and I am set. This game has already been released, and I’m going to get my copy shortly. Updates to come! This game is available on 3DS. Those who keep up with the blog will already know how pumped I am for this game. A storybook-esque JRPG-inspired platformer with fantastic art direction, and a female lead in a roll typically dominated by men/boys to give young lady gamers of this generation a young heroine to look up to? Sign me up right now. 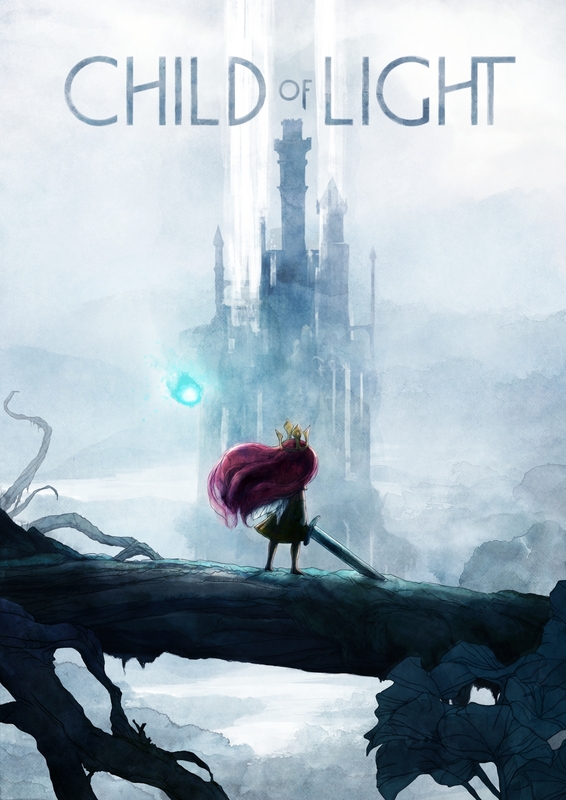 I was completely floored when I saw the trailer for Child of Light, because it is exactly what I have been wanting from a game. I’ve promised myself I won’t look into the plot at all, because I want everything to be a surprise. While it’s not a particular selling point for me, you can play this game cooperatively with one person controlling the young girl and the other controlling a ball of light. Did I mention the protagonist casts awesome looking spells and wields a sword much too large for her? Nothing can contain my excitement. All I hope is that the game play lives up to the amazing visuals and concept. This game is available cross platform for PC, Xbox One/360, PS3/PS4 and Wii U. Maybe it’s surprising to see a remake on my most anticipated games list, but people who know me well know something very important: I love doing my favourite things over and over again. I often feel like re-watching a good TV show the whole way through only a month after watching it for the first time. Books? Re-read. Games? Replay so frequently it can be difficult to start a new game instead. So remakes are pretty much made for me, is what I’m saying. I love Final Fantasy X. Yes, even Tidus. Final Fantasy X-2 and I have a much rockier relationship, but ultimately the class/battle system is too fun not to love. While the newly updated character sprites are a welcome change, what really piqued my interest is all the extra content being added to each game. For FFX this means new super bosses and a new way to use the sphere grid, which apparently allows for better customizations and higher difficulty for more experienced players to challenge themselves with. In FFX-2 we’ll see new dress spheres and garment grids, as well as the ability to capture and train monsters to use in battle. But wait, it doesn’t stop there! This new training feature also includes bosses and characters from both games, so you’ll be able to use the likes of Seymour, Auron and Lulu. We’ll also get to see a video that helps bridge the gap between Yuna as we know her in FFX and FFX-2, AS WELL AS an epilogue of FFX-2 which will vary depending on the ending you got. I’M JUST A BIT EXCITED OKAY. Available for PS3 and PS Vita. To be honest, I don’t know much about No Man’s Sky, but what I do know is that you can get into a little space ship and just… fly. You can fly so high, or dive deep under water and just explore. The general trend in games is that you have environmental boundaries. So while you can see a far off forest or beautiful, detailed sky, there’s an invisible wall at some point that you cannot move past, leaving those areas impossible to access (In Skyward Sword, I would send my Beetle out as far as possible to find those boundaries!). No Man’s Sky seems to be breaking that idea with breathtaking environments to explore. Like Anna, I’m so ready for this change. For the first time in foreveeeer! 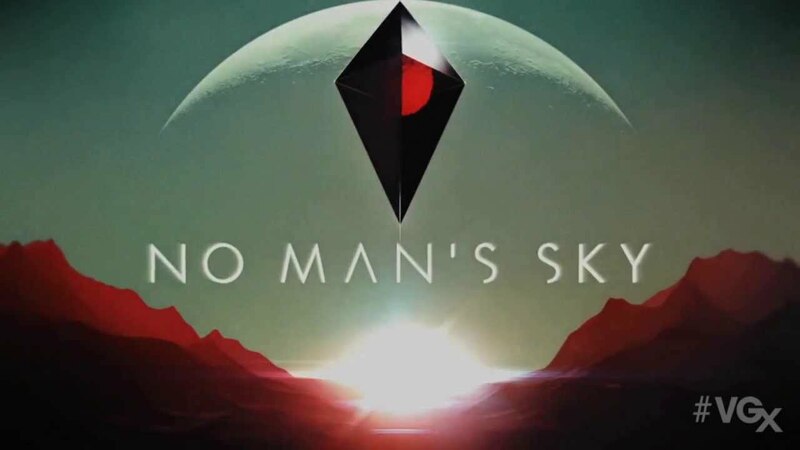 Not sure on details regarding what systems No Man’s Sky will be available for, but I’d place my money on PC, Xbox One and Ps4. 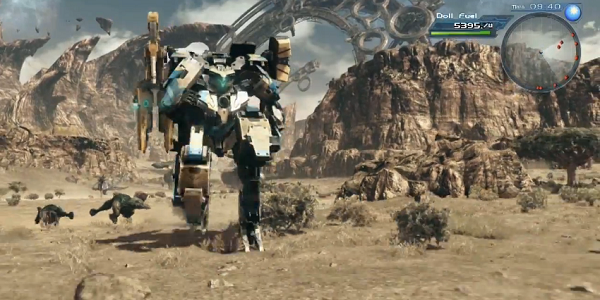 I hope and pray it is also available for Wii U.
X appears to be an open world RPG featuring stunning visuals, large robots to ride on land, sea and sky, and giant creatures roaming the world- sounds great right? Expected to be part of Monolith Soft’s “Xeno” series, it’s being held to some high expectations by those who enjoyed the recent Xenoblade Chronicles. While I still haven’t played Xenoblade Chronicles (I’ve no excuse for that, really), I am genuinely excited for X. My anticipation for it definitely tops any excitement I have felt for previous Xeno titles (it might be the transforming robots, what can I say). While the title itself is tentative, and the release date ambiguous, there is so much here to be enthusiastic about that it had to make the list. Available exclusively for the Wii U. 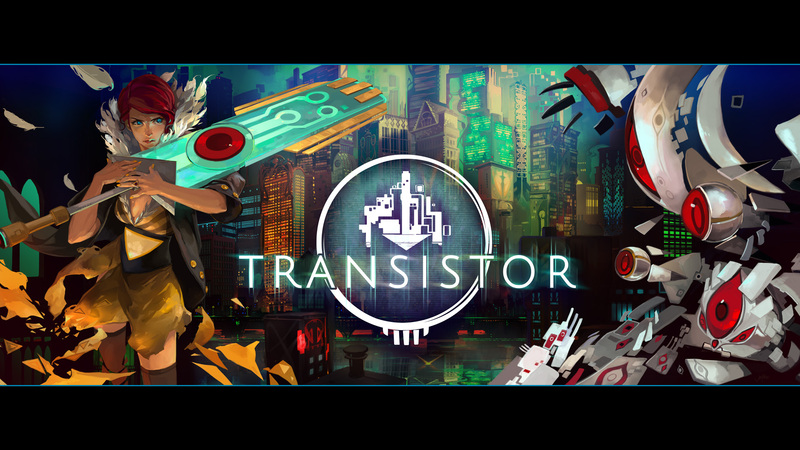 From the awesome people who brought us Bastion, Supergiant Games is now presenting us with Transistor. It is said to be a Science-Fiction Action RPG featuring a woman named Red as the protagonist- a singer who comes into possession of the mysterious Transistor. The Transistor is a large intelligent sword that appears to be sought after by (presumably) the villains of the game. They pursue Red and the Transistor relentlessly for reasons I do not yet know, but can’t wait to find out. The art style of this game has me completely wowed, and I’m selfishly quite thrilled to see a red haired female protagonist who appears to be roughly my age. My heart is happy every time a cool red haired character pops into existence, because it’s one more character I can cosplay without a wig. Score. Any games you’re especially pumped for? Please share! I would love to know. Whoa. No Man’s Sky looks *awesome*. Thanks for the heads-up! I am loving Bravely Default (if you want my friend code to Abilink let me know). Have preordered FFX/FFX-2 HD Edition like the fangirl I am. I want X and I want to know more about it. Xenoblade was a lovely epic story that didn’t have you control giant robots because you were living on giant robots (this is revealed in the first minute of the game). For me, most anticipated games also include Drakengard 3, Dragon Age: Inquisition, and Persona Q: Shadow of the Labyrinth. Last Guardian – I bought my ps3 years and years ago specifically so I’d be able to play that. Maybe, just maybe, one day I will…. 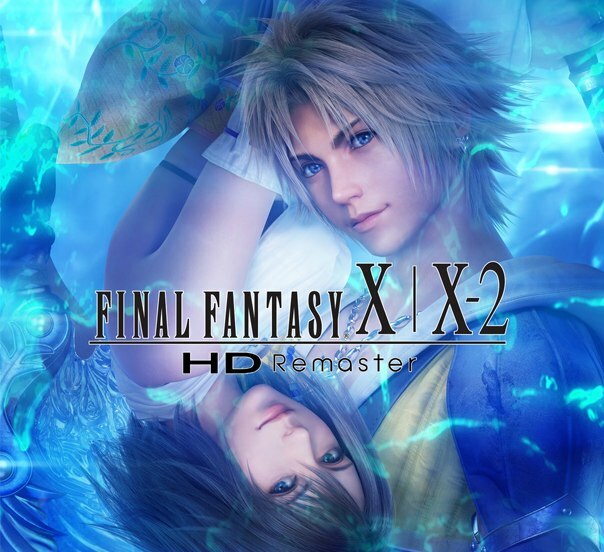 Thanks for the recommend 😀 I actually bought FFX | X2 Remaster because I couldn’t resist. The guy I live with has never played it before, so I’m playing it with him. Infact, I’ve never played X2 either, so I’m looking forward to that (albeit with some trepidation at Yuna’s transformation).